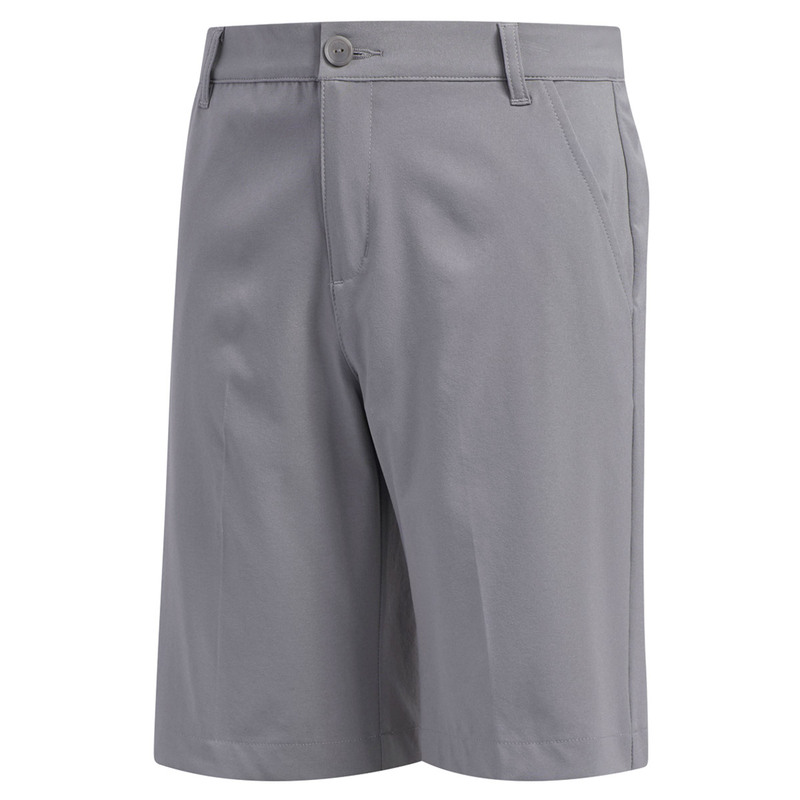 Move freely in comfort, with these premium golf shorts from adidas golf. Designed with a medium weight stretch performance fabric to increase mobility during the golf swing movements. 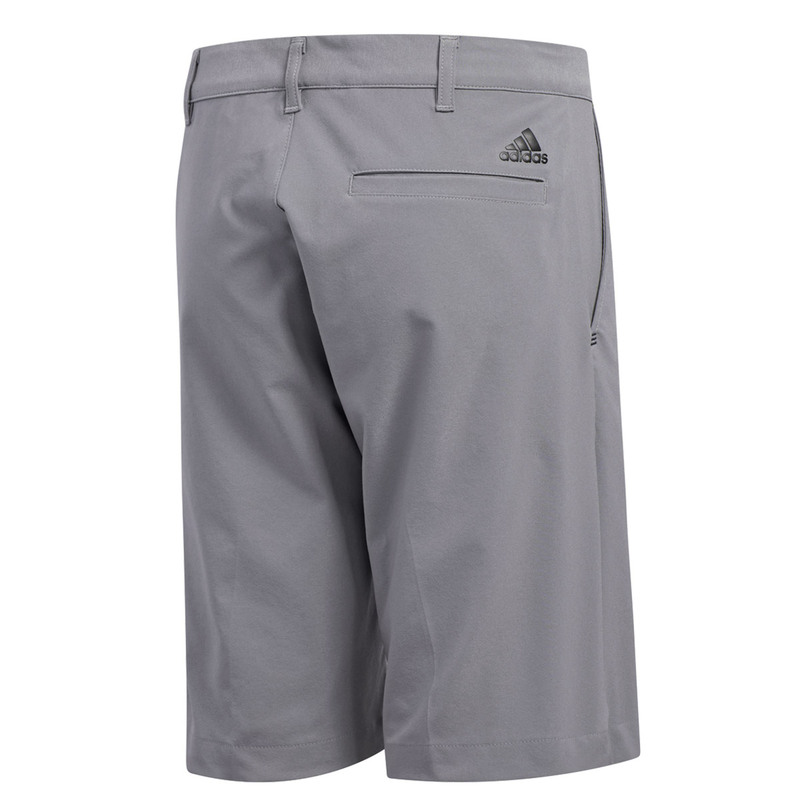 The shorts have a regular fit with a straight silhouette, have 2 front pockets, a rear welt pocket with adidas badge of sport situated just above.